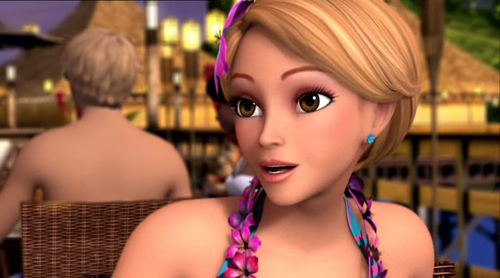 BMT screencap1. . Wallpaper and background images in the Barbie-Filme club tagged: barbie A mermaid tale 2. Here she proves how stupid she is. (sorry,for those who like Hadley). She's really beautiful on this picture. Watch Barbie Filme in hindi on Youtube !